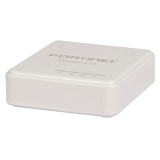 AP122 provides dual 802.11n or 11n/ac performance with data rates up to 867 Mbps using existing 802.3af PoE infrastructure. 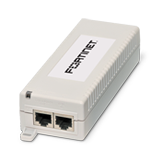 Versatile and cost-effective, AP122 is optimally suited for coverage-oriented, low-to-medium capacity environments. 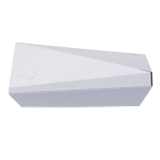 Running powerful HiveOS coupled with innovative distributed Cooperative Control architecture, AP122 brings the best of coverage and advanced 802.11ac technology. In addition, the integrated BLE radio and a USB interface in the access point opens up a multitude of deployment use cases in IoT and proximity/location-oriented services. AP122 is a key component of the Aerohive Connect solution. Connect provides cloud-managed connectivity built on Aerohive’s industry-first cooperative control Wi-Fi focused on optimizing speed and resilience. 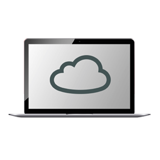 Connect is centrally managed from the cloud, allowing for simple, fast, and powerful management.